Shares in Hennes & Mauritz AB surged by 16 percent in early trade today as first-quarter net profit beat forecasts and it said it had a grip on overstocking, guiding for lower markdowns ahead, the Wall Street Journal reports. The Swedish company posted a net profit of 803 million Swedish kronor (US$86.4 million) for the quarter ended February 28, down from 1.37 billion Swedish kronor a year earlier as it continued investing heavily in online, logistics and its loyalty program. Still, it beat an analyst forecast by FactSet that pointed to a profit of SEK525 million. Sales excluding value-added tax grew to SEK51.02 billion from SEK46.18 billion while net sales between March 1 and March 27 gained by 7 percent on year in local currencies. Stockholm-based H&M has been burdened by its sluggish shift to online as fewer shoppers visit its physical stores while at the same time grappling with overstocking that has been sparking hefty clearance sales at lower margins. As a result of a stronger customer offering combined with ongoing improvements in buying and logistics, markdowns in relation to sales decreased by around 1.5 percentage points compared to the same quarter last year. 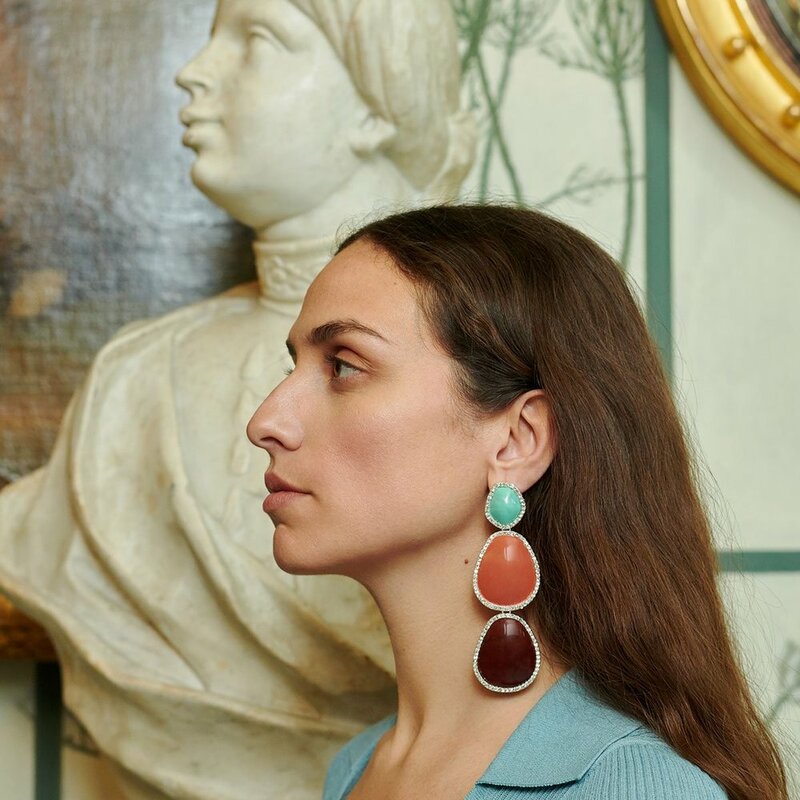 The company added that most of its stock-in-trade now consists of new spring and summer garments and it therefore expects markdowns in relation to sales to continue to decrease in the second quarter compared with last year. "Our ongoing transformation work has contributed to stronger collections with increased full-price sales, lower markdowns and increased market shares," said Chief Executive Karl-Johan Persson. 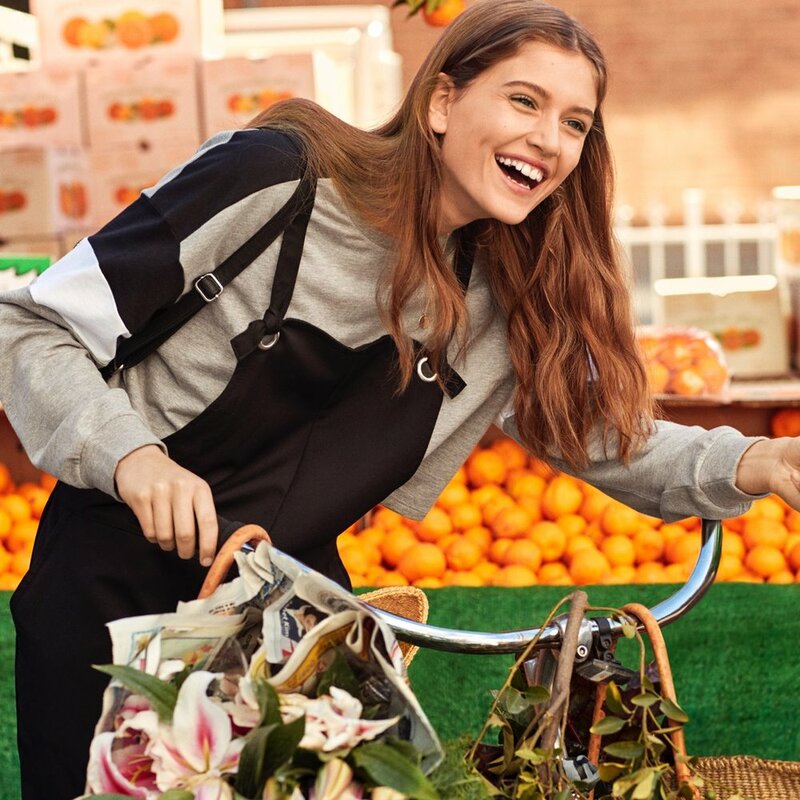 H&M has been busy implementing new logistics systems and transitioning to a new online platform in Germany which is weighing on margins in the short term but will have a positive effect in the longer term. All its markets are now on the new online platform and the company continues to integrate online and physical stores in parallel with the global rollout of online stores. Today, H&M online is available in 47 markets and during 2019, Mexico will be added as well as Egypt, which will open via franchise. In 2019, the H&M group plans a net addition of 175 new physical stores, while the number of H&M stores in Europe will fall by 50. The company said it will launch on India's e-commerce marketplaces Myntra and Jabong in 2019. A further initiative will see H&M upgrade its customer loyalty program, which has over 35 million members. The program is currently available in 16 markets and will be rolled out to a further 7 markets this year, including the U.S., Canada and Russia in May. By the autumn, the program will be integrated into the Chinese communications app WeChat, which has around a billion users. "The rapid transformation of fashion retail continues and we can see that our own transformation work is taking us in the right direction, even if many challenges remain and there is still hard work to do," Persson said.